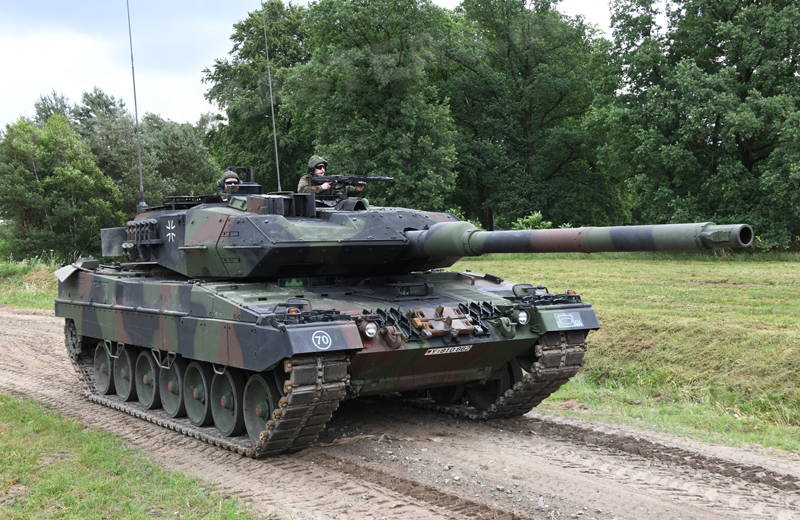 The Leopard 2A6MA2 main battle tank is an upgraded version of the 2A6M fielded with the Bundeswehr in 2004. 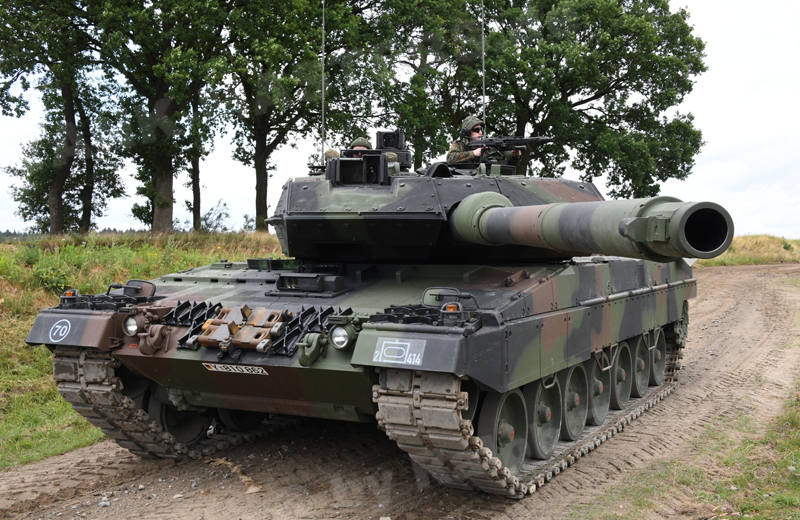 Beginning in April 2018 the Leopard 2A6Ms were equipped with the Dutch Battlefield Management System ELIAS (Essential Land based Information Application & Services) and the related radios. Optionally also the German C3I system Führungs- und Informationssystem des Heeres and the related SEM 80/90 VHF radio system can get installed. Furthermore the vehicles get equipped with the multispectral driver’s sight device SPECTUS. 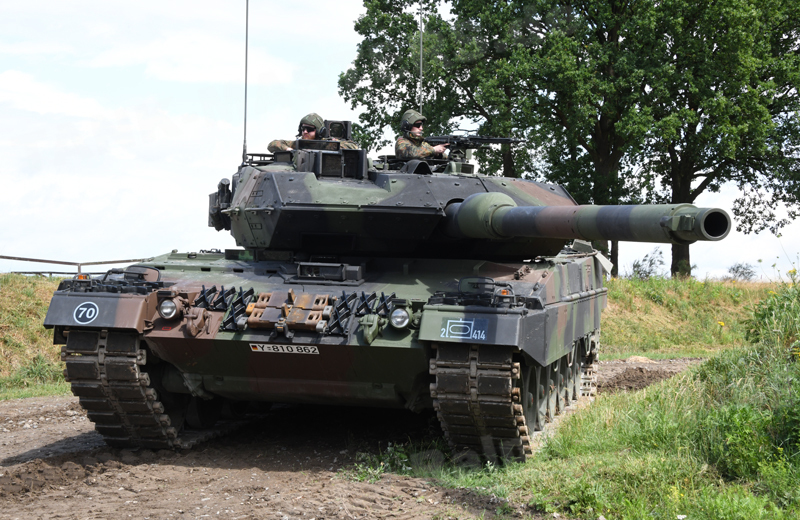 Panzerbatallion 414 from Lohheide received the first vehicles during a handover ceremony on 11 April 2018. 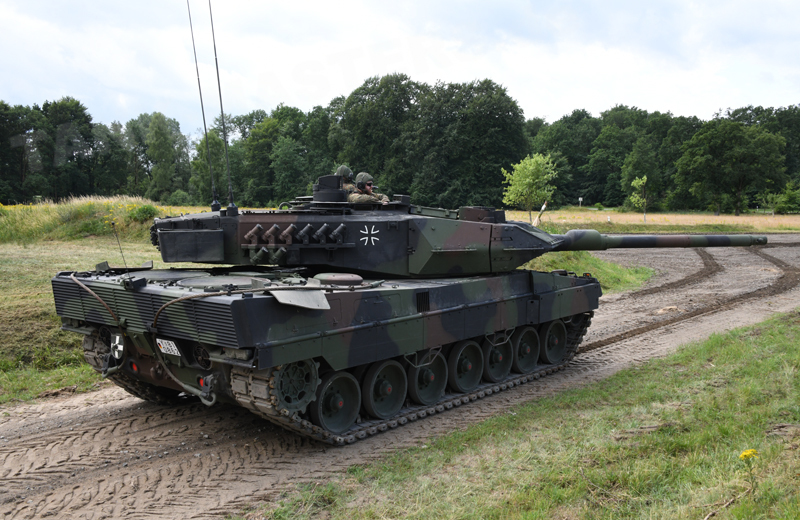 After the upgrade the vehicles will be designated as Leopard 2A6MA2s. The main armament consists of the L/55 120mm Rh 120 smoothbore gun, 7.62mm x 51 MG3A1 coaxial machine gun, 7.62mm x 51 MG3 air defense machine gun and 76mm smoke grenade discharger system with eight launchers.